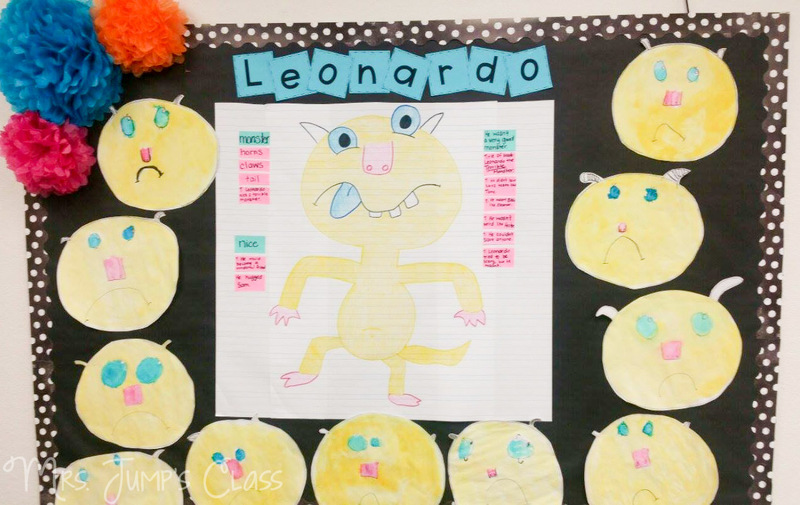 Leonardo the Terrible Monster Lesson Plans. 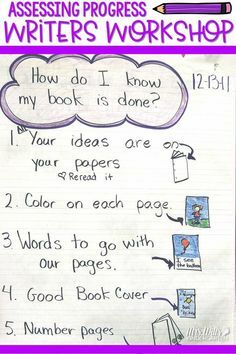 Reading and writing ideas. 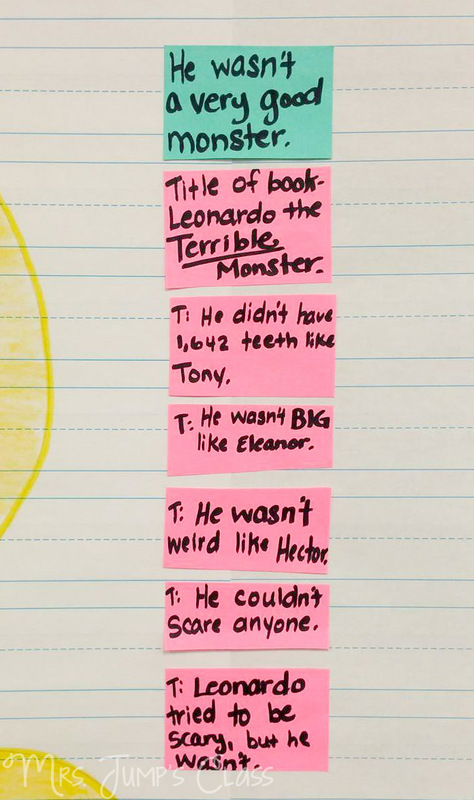 Leonardo the Terrible Monster is one of my very favorite books to read at Halloween time! 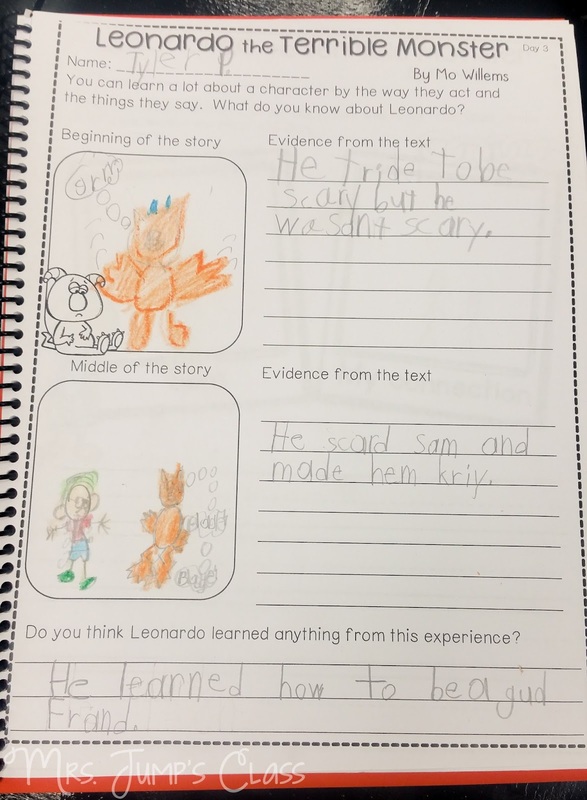 The kids love it and it’s so much fun compare and contrast the characteristics of Leonardo from the beginning and end of the story. 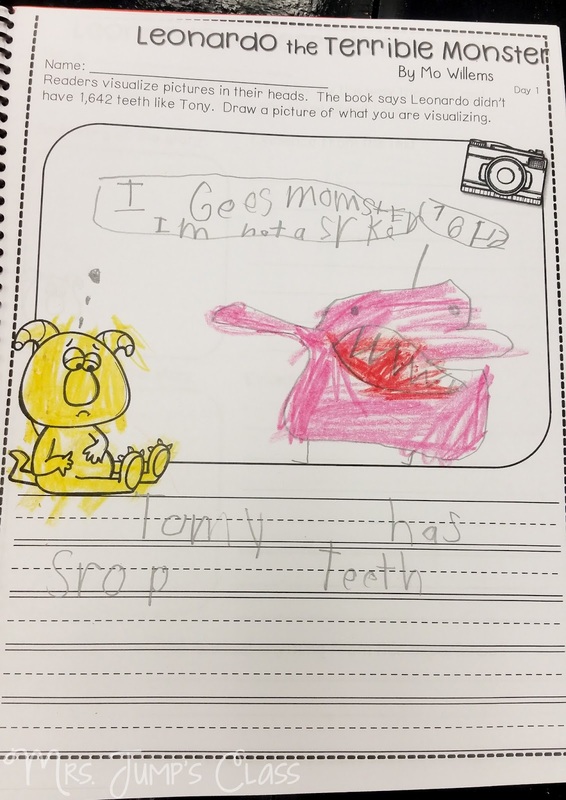 Here’s a peek at some of the work we do in class! All of these printables are included in the Engaging Readers pack for November (2nd Edition). 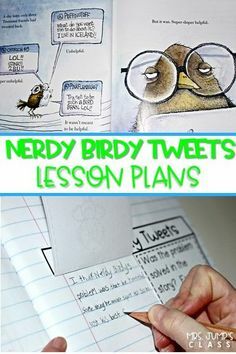 Over the course of a 5 day lesson plan, we look closely at the text. 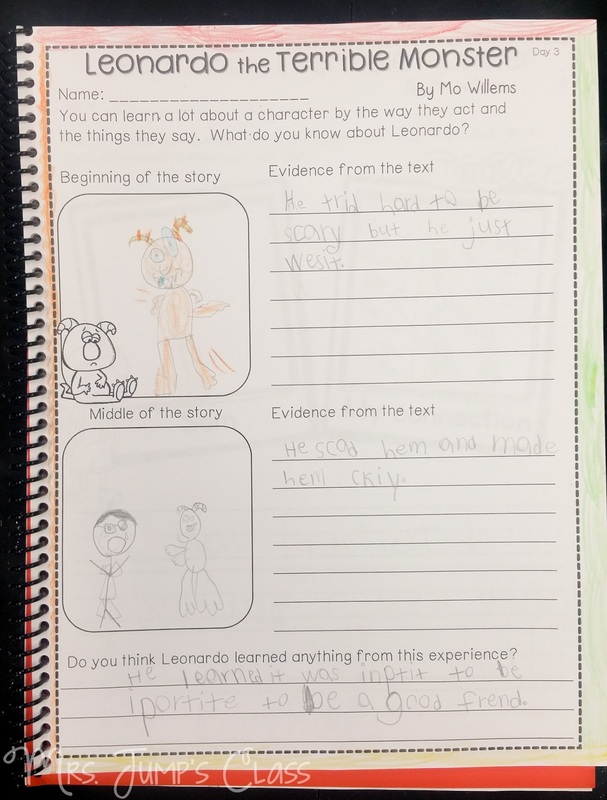 In this way, we can dive deeper into the text and move beyond the superficial understanding of the story. Here’s some of the character work we do. 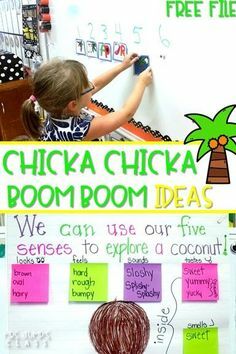 I love to turn it into a bulletin board display. 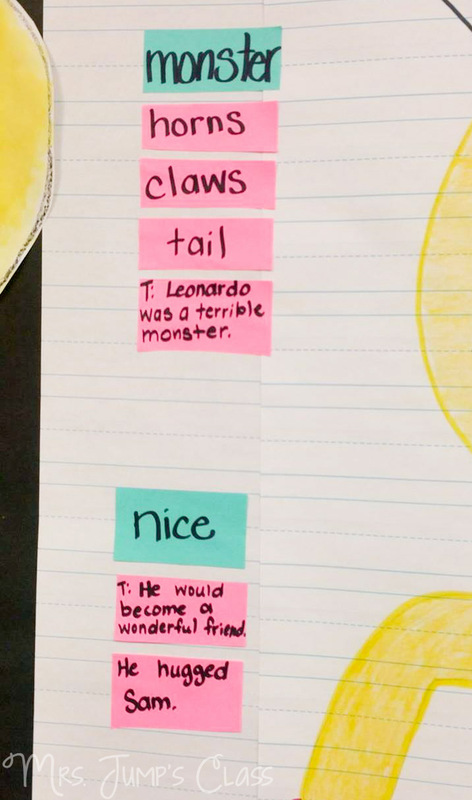 These Leonardo craftivities turn out so cute! 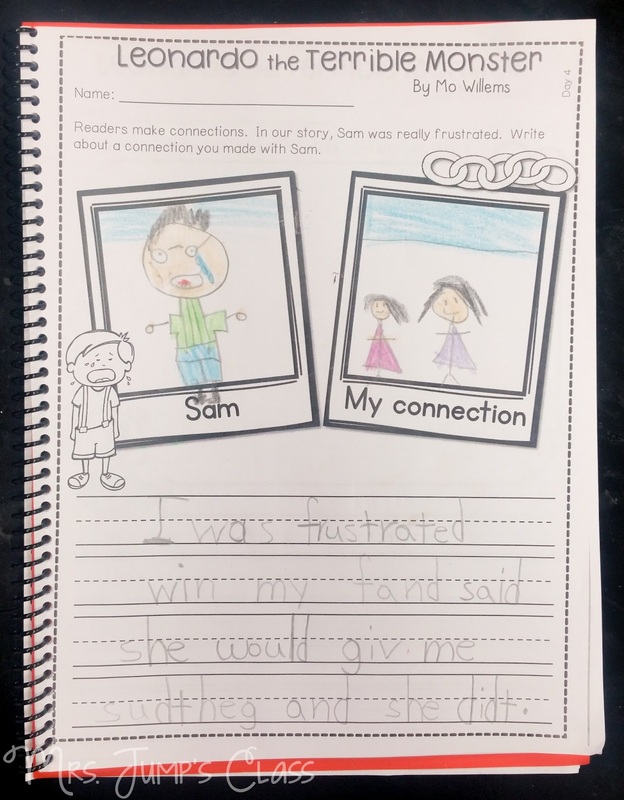 And here’s another creativity we do to show our learning! 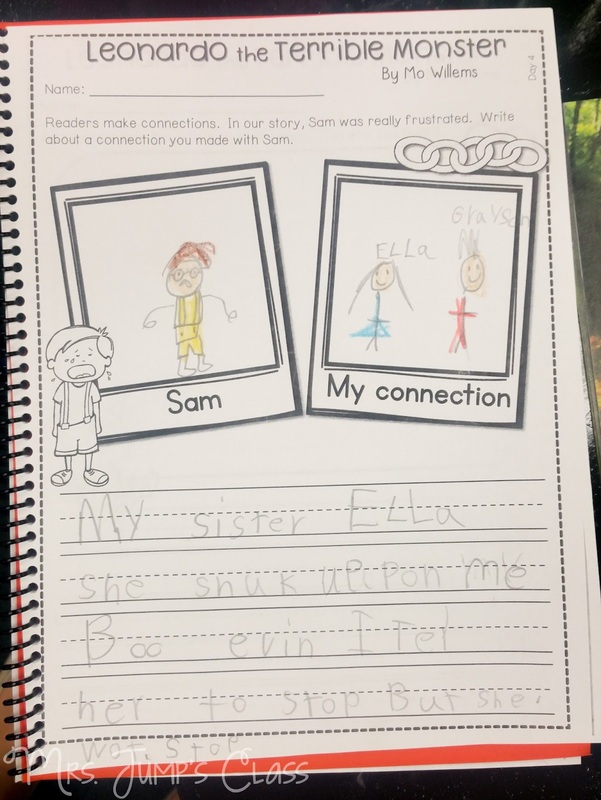 It includes retelling cards to help students work on summarizing. 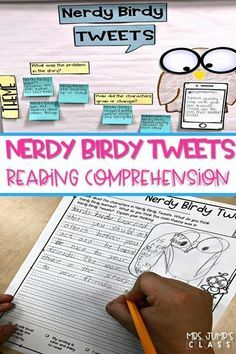 As time goes by, you will notice that your students will incorporate these comprehension strategies with every book they read and every book that is read to them! It is infectious! 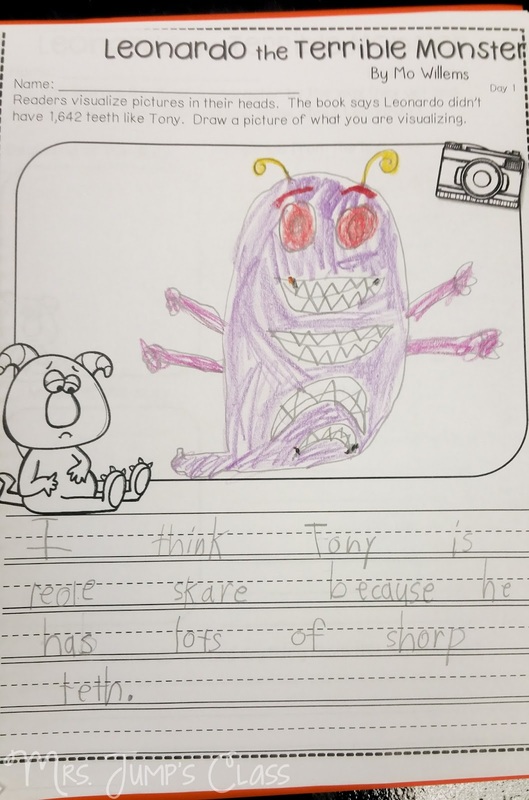 Soon your students will retell a story with ease. And you won’t be surprised when they are making predictions and connections like a pro! 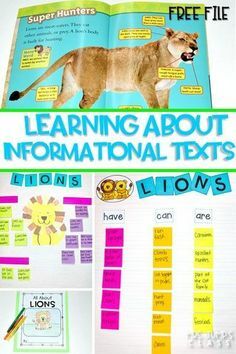 Your students will love revisiting this text again and again! 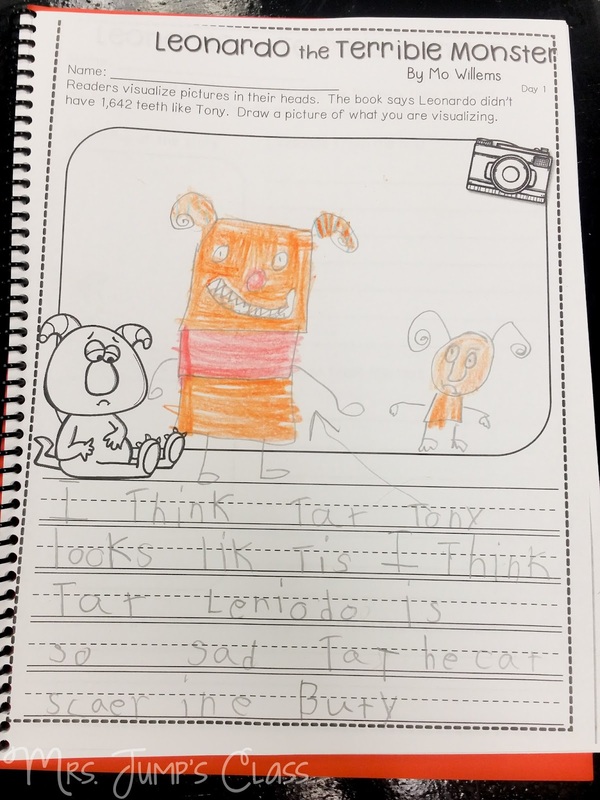 All of our Guiding Readers units are wonderful because this resource will save you hours of work because EVERYTHING is all planned out in easy to follow lesson plans and the materials are included for you! 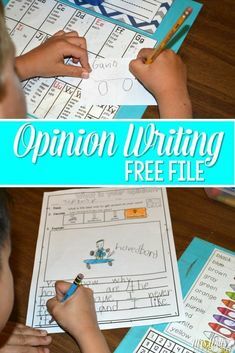 Just PRINT and TEACH! 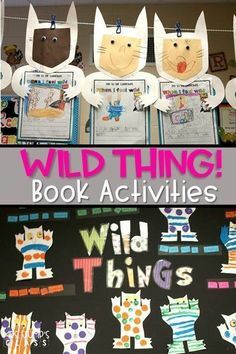 Each week focuses on one book and takes you through a variety of lessons to get your kids reading like never before. 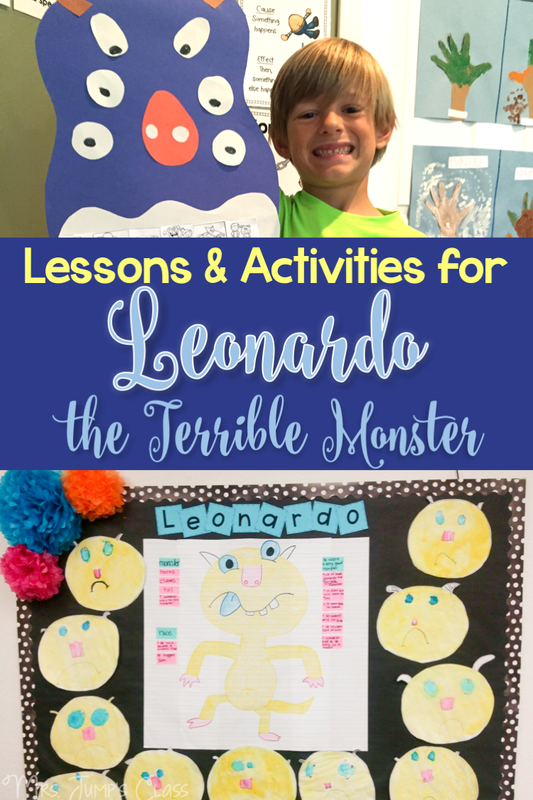 If you’d like the lessons and activities for Leonardo the Terrible Monster, plus the resources for 3 other stories to use during the month of October, you can read more here! 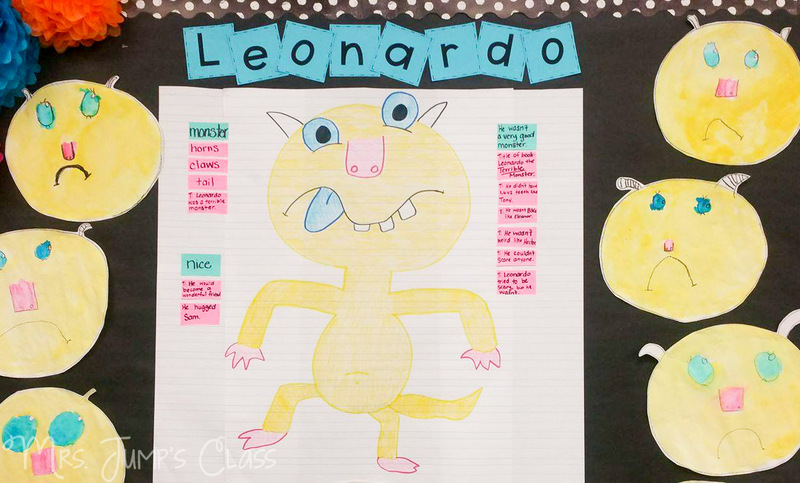 Leonardo the Terrible Monster Lesson plans. 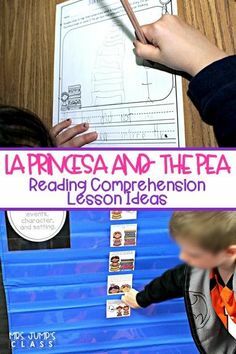 Anchor charts for reading comprehension plus student response activities. 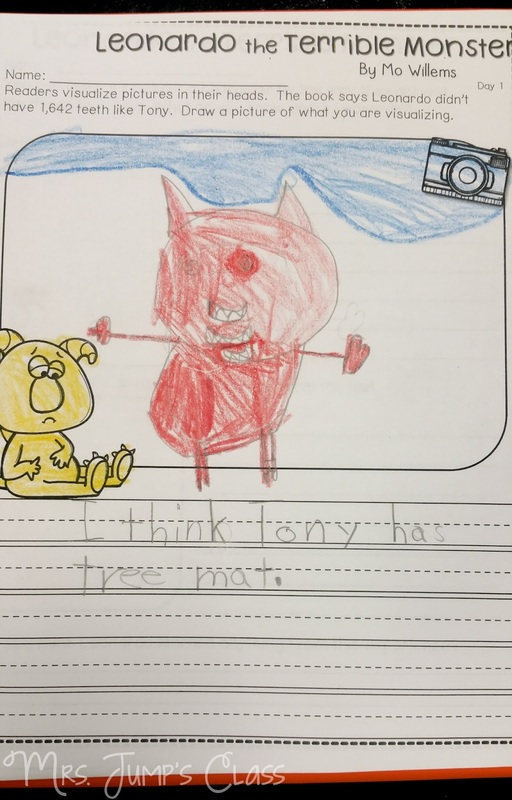 Perfect for kindergarten and first grade!